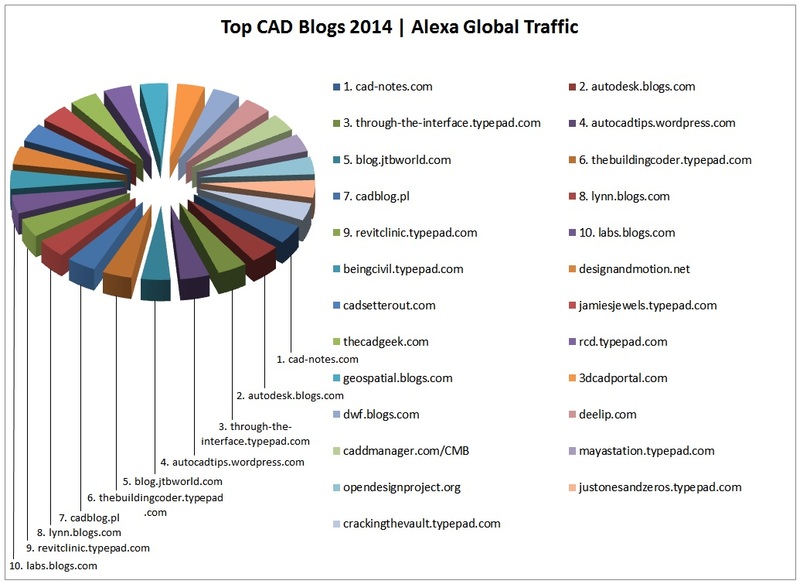 Its been well over 12 years since CAD Blogs became kind of a big thing and grew as a valuable resource for people to share information and tips and tricks, as well as add real faces to the CAD community. Many friends and relationships have developed and Autodesk even holds a meetup as a way of saying a sincere thank you for all the great work they do for free and keeping us on our toes. So let me congratulate everyone especially Edwin Prakoso of CAD-Notes.com for top placement and all the other bloggers and social media. Thank you for all you do!